We proudly announce being shortlisted for two Tile Association Awards 2017 this year. Adrian Bennett has been shortlisted for the ‘Tile Fixer of the Year’ award. A very well earned and recognised achievment. 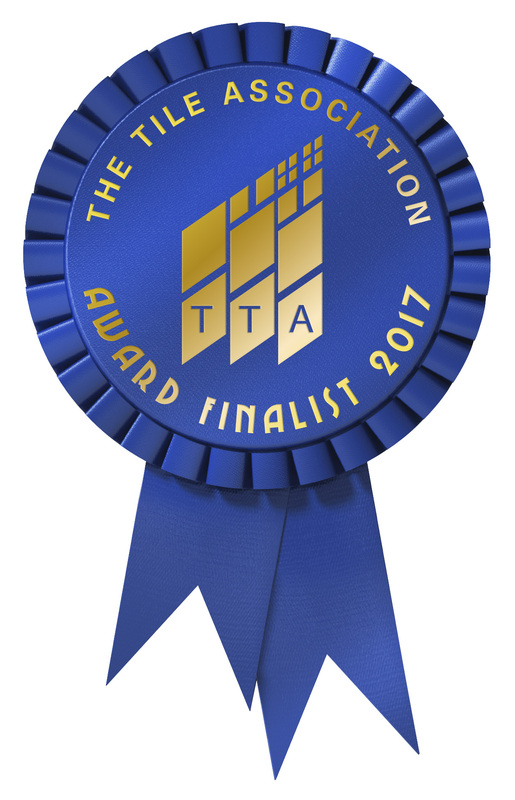 C&A Bennett (Tiling Contractors) Ltd have been shortlisted for the ‘Excellence in Tile Contracting’ award. Celebrating its Silver Jubilee incorporation anniversary in 2017. C&A Bennet have become a renowned name within the industry and its local region. Its family run routes remain as strong today as they were in the 1970’s and these nominations are a testament to our companies continued and ongoing efforts to provide 1st class services to domestic and commercial customer alike. We wish to take this opportunity to thank all our loyal customers over decades of trading together, and the judges for recognising both our companies and Adrian’s contribution to what is a truly challenging at times but rewarding industry.